If you read my blog regularly then you will know that we completely renovated our kitchen and the flooring is one of my favourite elements. Having a beautiful new floor meant that I wanted to take care of it in the best way and seeing as I don’t have a great track record with steam cleaners (I seem to break any ones I ever have!) I was looking around for the best way to clean the floor. I had been using a small sponge style mop but I didn’t feel it ever really cleaned the floors properly and it always made them really wet so they took forever to dry!!! Then I came across the Vileda Easy Wring and Clean Turbo mop and my floor cleaning life changed forever!!!! It’s not the mop that makes this so special (even though it is a good mop) it’s actually the bucket. It is intregrated with a wringing mechanism to get as much excess water out of the mop as possible. All you do is pop the mop in the top of the bucket and the push down on the foot pedal that’s at the bottom of the bucket. You can adjust the amount of pressure to control the dampness of the mop. It is amazing!!!!! It's because of this amazing feature that this mop is perfect for so much more than cleaning. Toddler spill his juice all over the floor? No problems! Just soak it up with your mop then spin it out in the bucket with the pedal. As I mentioned before, the mop is also pretty great too. It has a 2 in 1 microfibre triangular shaped head making it perfect for getting into corners and has improved pick up. The mop head is also machine washable and suitable for all types of floor surfaces from laminate to hardwood. The handle of the mop is telescopic which means that it can be shortened for storage which I LOVE as storage is always an issue in our house! 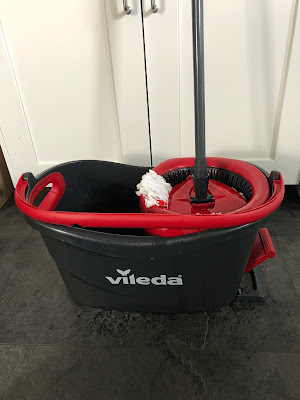 The Vileda Easy Wringe and Clean Turbo mop has really revolutionised that way that I clean my floors. It is so easy now that it has become a chore that I dread doing anymore. 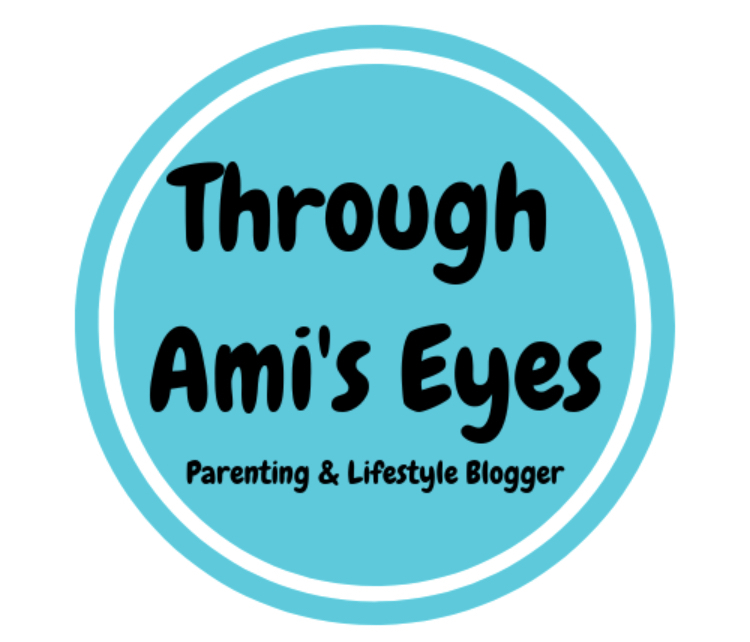 In my opinion it is better than any steam mop or traditional mop that we have used before and trust me, we have used a lot as I always break them or don’t get on with them! 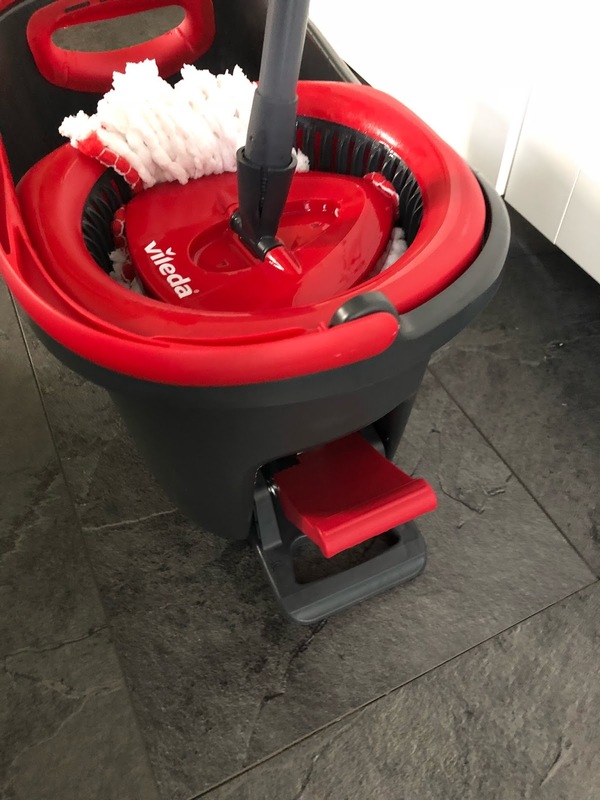 To get your very own Vileda Easy Wrige & Clean Turbo mop then click here!